ARCEDI is an acronym for ‘Advanced Rare Cell Diagnostics’. ARCEDI Biotech has proprietary method to enrich fetal cells from circulating maternal blood with high efficiency. 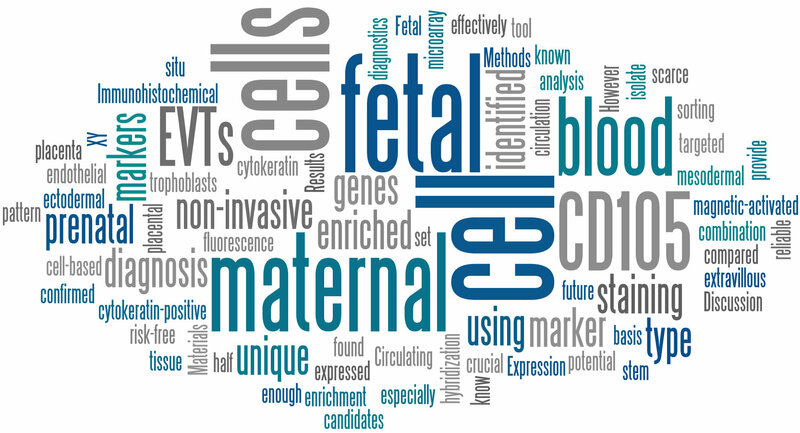 Once enriched, the fetal cells can be utilized for downstream analysis using technologies such as FISH, array CGH, Next Generation Sequencing, etc. for the detection of chromosomal and subchromosomal changes in the fetal genome.